Contact one of the certified coaches in the South Dakota Synod below! God’s mission and the work of the Holy Spirit are the heart of coaching. Coaching is a ministry of accompaniment and encouragement. God provides everything needed to accomplish God’s purposes for every leader and congregation. Effective leadership is adaptive leadership. Coaching facilitates adaptive leadership. 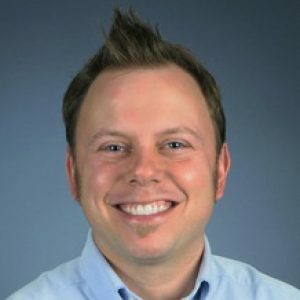 Kevin Bergeson is a Level I coach fascinated by large congregation ministry and deep connection to a local community. He’s married to Amber, also an ELCA pastor, and dad to Veda and Elsie. You can contact Kevin at kbergeson@bethlehemaberdeen.org. Tammy is a Level I certified coach. 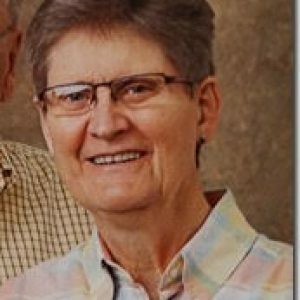 She has served churches in rural communities for the last decade. She is happy to talk to you about how coaching could be what you need to achieve. You can reach her at her cell phone (605) 765-4043 or email tammy.craker@gmail.com. 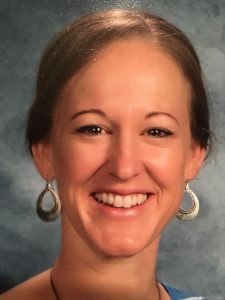 Jamie Duprey is a Level II life coach, optimist, reading specialist, basketball coach, and most importantly, wife and mother. Jamie loves laughing loudly and connecting deeply. She is excited to support individuals and church communities through coaching. You can expect commitment, compassion, and charisma when connecting with Jamie. Please email her at coachduprey12@gmail.com. Nancy Eckels is a Level I coach working toward Level II certification. 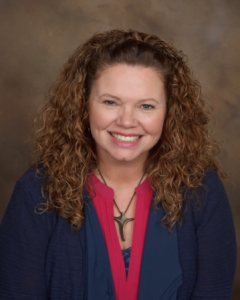 She is committed to helping disciples and congregations live into their baptismal calling through vocation, devotion, discipleship, and service. A former educator and now ordained pastor, Nancy will walk alongside you and help you explore the mystery of God’s grace as you journey. 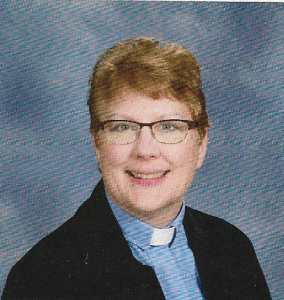 Please email her at neckels001@luthersem.edu. 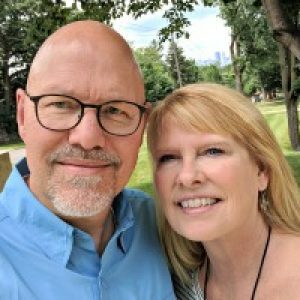 A Level II certified coach, Scott has served in ministry for over three decades in a wide variety of settings…Developer/Redeveloper, Rural, Urban and Suburban…as a Youth Director, Associate and Senior Pastor. 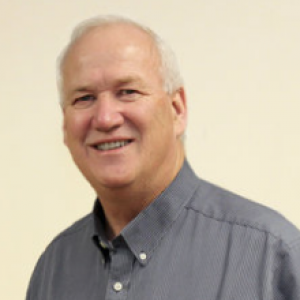 He has experience and skills particularly in leadership, strategic planning, stewardship, and discipleship. 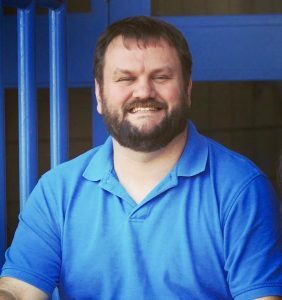 He can be contacted at pastorscott@brandonlutheran.org and 605.582.3401. 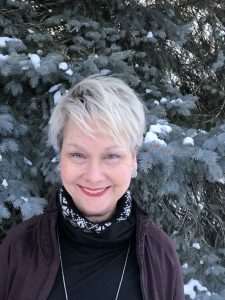 A level I certified coach, Constanze has served in ordained ministry for almost two decades in a variety of settings such as shared multiple points, solo pastorate, and staff settings. She is passionate about walking along side of people of all ages and from all walks of life. She loves to listen, ask, and share in their story as they partner with God on their journey through life. Constanze can be reached at pastorconstanze@tlcmadison.com or at (605)256-2771. Rebel is a believer in the promise, a lover of people, sees Christ in their eyes, and dreams of being the church with all of God’s people. She is grounded in the Word and walks alongside those who live on the margins and those who serve on the margins. Level II trained with a Mission Development and Congregational Vitality emphasis, genuine, compassionate, and confidential. Contact Rebel at rebel@churchonthestreetsf.org. 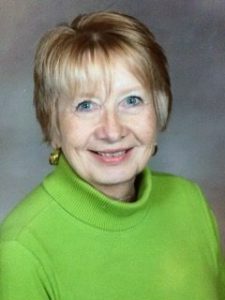 Mary Mortenson is a Level 2 coach, with expertise in congregational development and redevelopment; however, she is available for all coaching opportunities, including group work. Contact info: mary@sparklight.org; 605-496-5841. Margie Neugebauer is a certified Level 2 Life Coach. A grandmother, and leader for Christ, she is living her dream in the Black Hills. 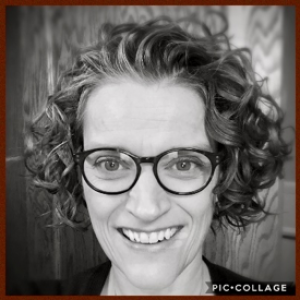 Margie has a passion for connecting with individuals and congregations through Development and Congregational Vitality. Using the GiFT process, she has trained and coached several congregations already. Margie is eager to empower others to grow and her expertise areas include: transformational change, leadership development, and capacity building. Contact Margie at margeneugebauer@gmail.com or 303.590.4403. Rhonda Wellsandt Zell is a level II coach with an emphasis in Mission Development/Redeveloper. 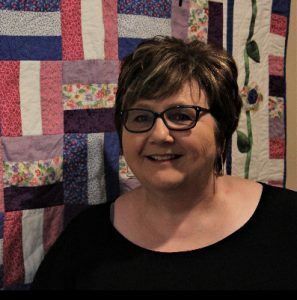 She is a teacher, quilter, Redevelopment pastor and has a passion for creativity and spirituality. Coaching is an opportunity to walk alongside individuals and congregations as they explore the work of the Holy Spirit in their lives. Contact Rhonda at Wellzell2@gmail.com.